There are many major details of wedding planning that need to be checked off your to-do list. But sometimes it’s the little wedding details that really make an impact. It feels great when you’ve finally booked the big stuff. Things like venue, catering and attire are extremely important in bringing your wedding together. We often focus so much on the big things that we forget how many smaller wedding details we could include that will add our own personal touch to the day. The fun really begins when those major bookings are out of the way and you can get started on the finer details of your wedding. 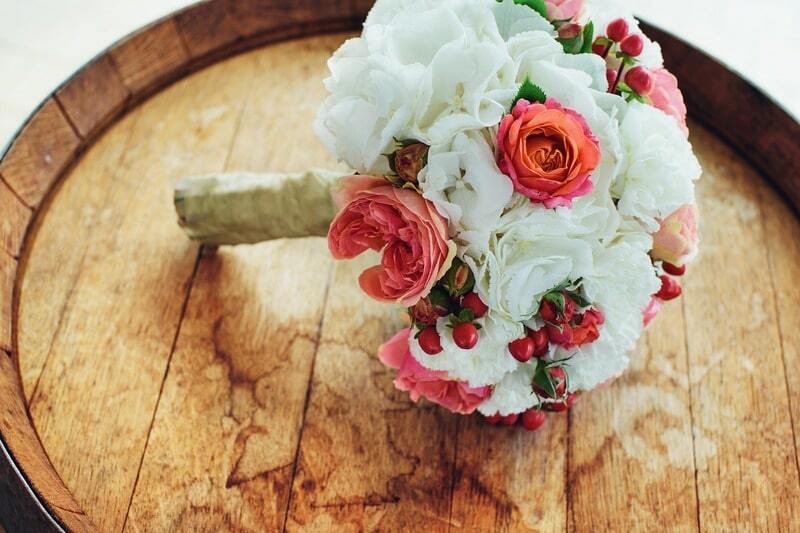 Here are 10 of our favourite wedding details that will add something unique to your wedding day. Now that we’re into 2018, let’s embrace the digital age! Hashtags are an easy and effective way to store your wedding memories. Before hashtags, we would never have been able to see the moments your guests capture throughout the day. Asking your guests to use your wedding hashtag means you can see your wedding from your guest’s perspective and, better yet, see what everyone got up to. You are still able to ask your guests to refrain from posting photos of the bridal party until your professional photos are developed. However, there will be so many moments the guests share. A wedding hashtag is the perfect way for your guests to share them with you too. Your table settings will play a big role in your wedding décor. 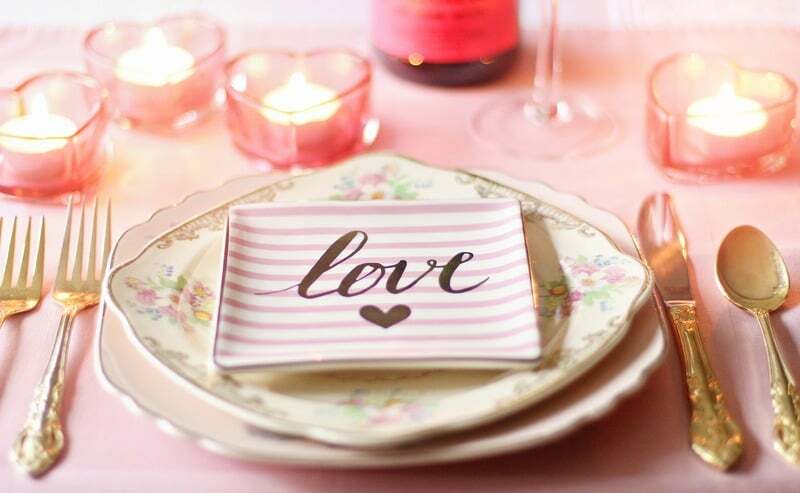 Many couples use their table settings to add a personal touch to their wedding. This is your chance to get really creative and there are plenty of ideas out there that can help you. Use this opportunity to bring something really special to your wedding tables and tell the story of who you are as a couple. Your guests may want to take something away with them to remember the day they shared with you. If you’re not planning on offering wedding favours or you choose to make these edible, think about other ways you could give a wedding souvenir to your guests. You could create a wedding program that doubles as a souvenir. When you have your wedding invitations drawn up, ask the designer to do something special for your wedding program. 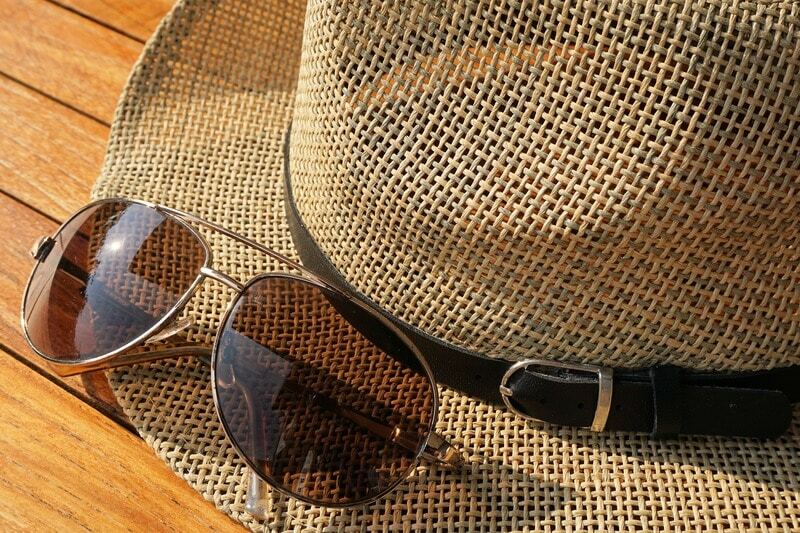 Summer is our favourite season to get married, but it’s also the season of extreme heat. Your guests may not have thought to put on sunscreen while getting ready for your wedding. They may have also underestimated how quickly the sun can burn our skin. Set up a sun relief station equipped with sunscreen, paper fans and plenty of water. You will be surprised at how many of your guests will be relieved your thought of it! By the evening of your wedding, your guests may start to feel like they need to freshen up to see them through the night. This is also a wedding detail where you could go to town on the creativity. 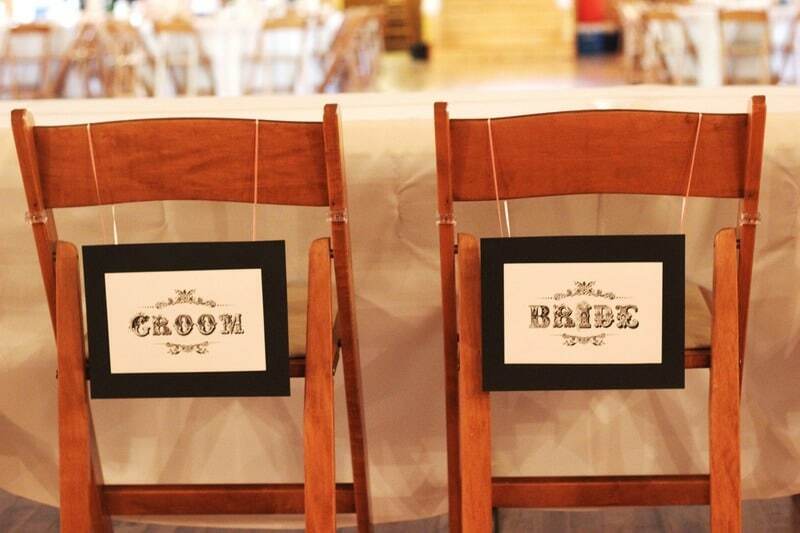 When your guests go to find their seat, use the seating chart to create an exciting display. There are so many ways to display your seating chart which can add something really special to your wedding décor. It’ll be well worth the effort. Kid’s games and art supplies will go a long way to keeping the kids happy. Make sure they’re age-appropriate and there is plenty for them to do. A photo backdrop also doubles as a great piece of wedding décor. 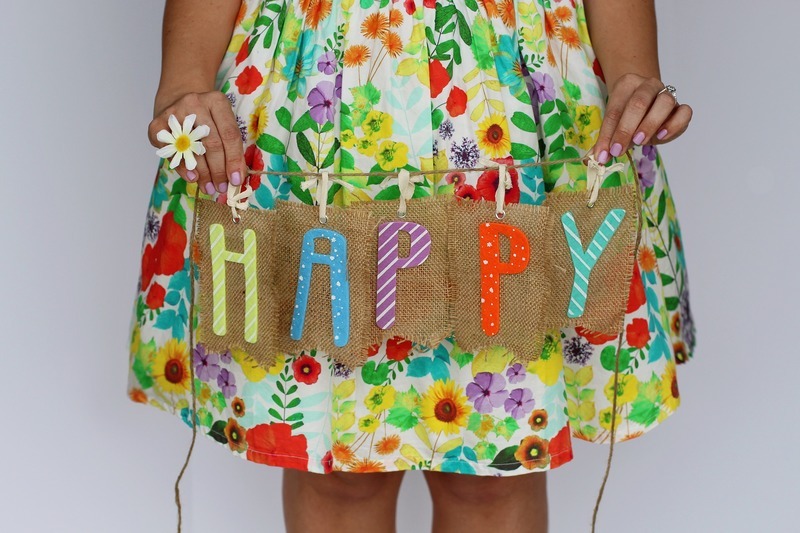 Fairy lights, signs, floral displays and vintage settings are popular features for photo backdrops. Ask your photographer to encourage your guests to have a photo in front of the backdrop. Having a backdrop already set up means you will have a designated area for photos. This wedding detail will turn even the most mundane photo into something spectacular. You have so many opportunities to be creative these days. You can do away with the plastic figurines and put something truly meaningful on the top of your wedding cake. Your wedding cake topper could also double as a keepsake. There are plenty of ways to personalise your wedding topper and having one designed is easy and there are many companies out there who offer this service. Big or small, you can have anything you want on top of your wedding cake. 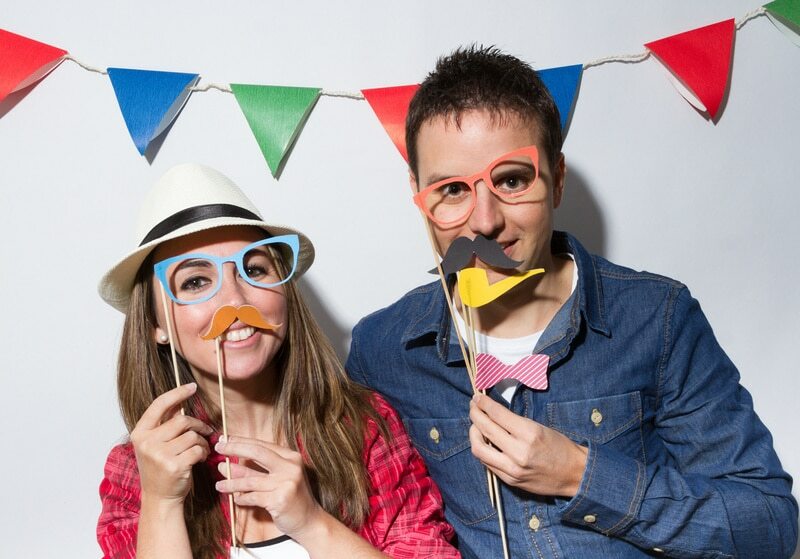 A photo booth is always enjoyed by wedding guests, especially when you provide dress-ups and props. 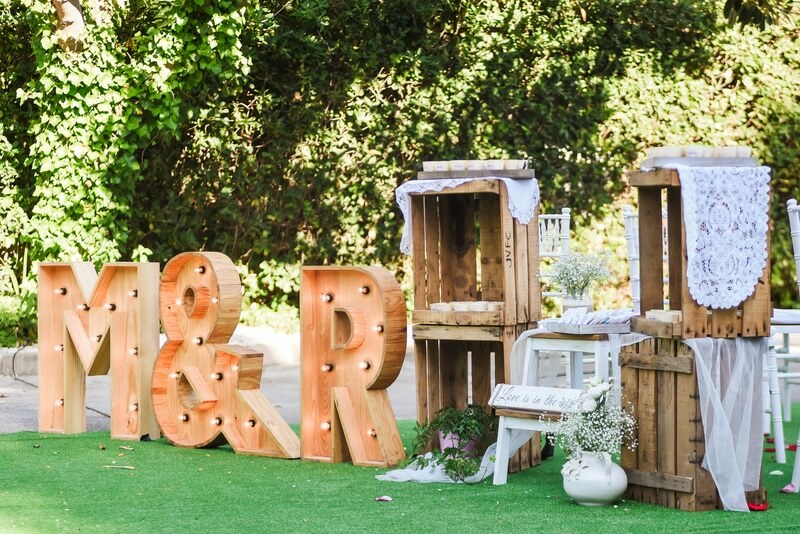 This wedding detail adds something fun to your reception while also giving you some hilarious memories to keep. A photo booth is anything but serious, so go all out and offer as many whacky props as your heart desires. Going through the polaroid photos after your wedding will be very entertaining. Whilst focusing on the major wedding details is an extremely important part of the wedding planning process, it’s the small wedding details that will stay etched in the memories of you and your guests. We love to see the creativity of our wedding couples at our Vineyard Estate. We have seen so many wonderful ideas come to fruition here at Markovina and it’s these wedding details that set each wedding apart. If you are struggling to think of ways to add some personal touches to your wedding, give us a call and we will be happy to help you. Having been part of so many weddings, we have a lot of ideas up our sleeve.